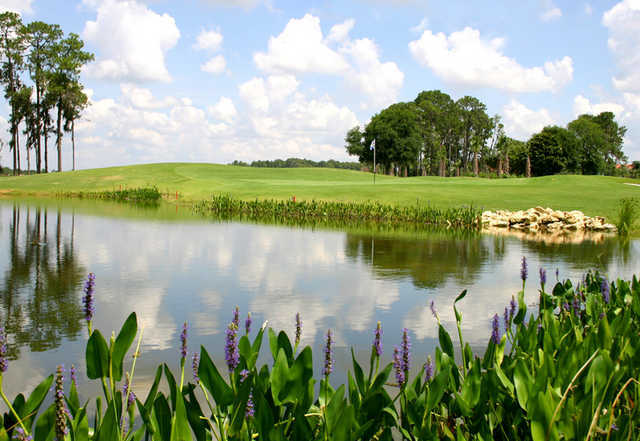 Crane's Bend is one of the four golf courses at Orange Lake Resort & Country Club in Kissimmee. 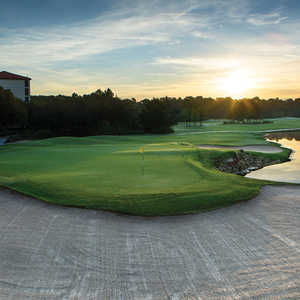 The comprehensive club offers two 18-hole championship courses and two nine-hole courses, one of each is designed by Arnold Palmer. Crane's Bend, like the Reserve Course, is technically one of the first courses at the club though it could be considered one of the newer courses. This nine-hole layout was originally designed in 1982 but underwent a complete renovation in 2003. The name of each hole is a different species of bird, a tribute to the abundance of wildlife that can be seen throughout the course. 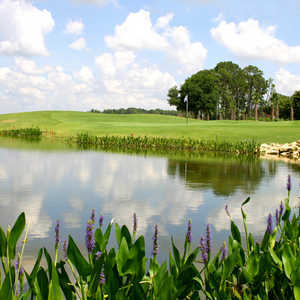 The golf course wraps around the resort's scenic fountain lake. 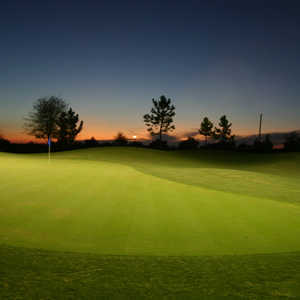 It is challenging but plays fast, making it perfect for a quick round. Great course for the novice player. Challenging but not too intimidating.